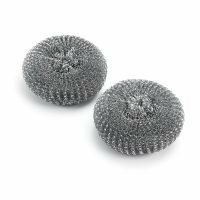 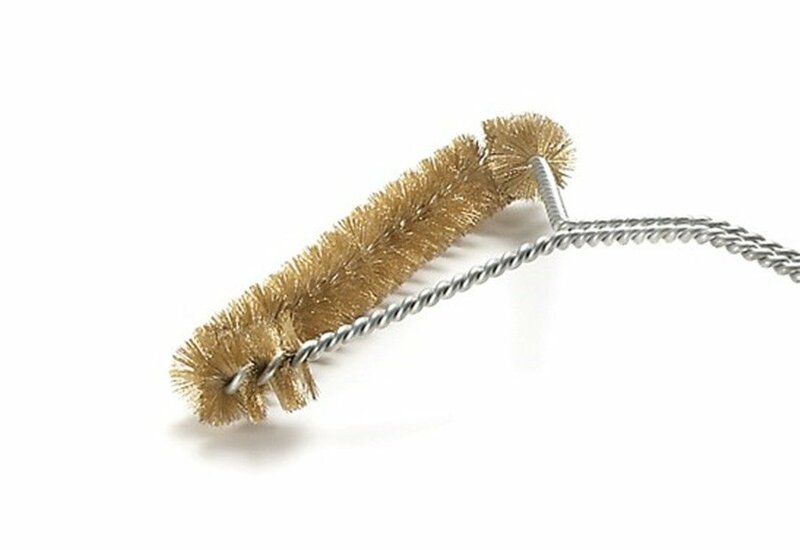 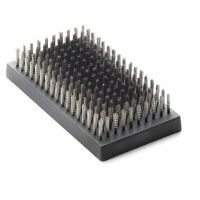 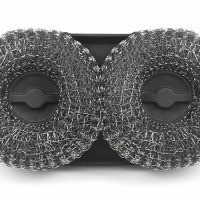 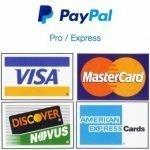 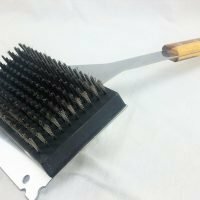 A grill brush for cleaning your grills grates are now available in a variety of sizes, handle styles and bristles. 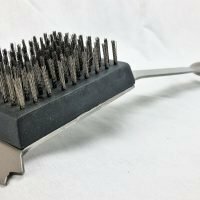 You no longer have to throw your old grill brushes away either, thanks to replaceable grill brush heads. 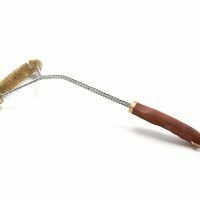 Long gone are the days of using a wire paint stripping brush to clean your grill. 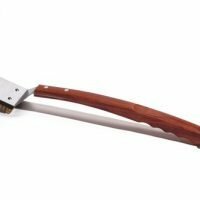 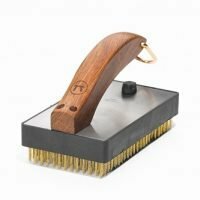 Just like your other grilling tools, you can now buy a quality brush and simply replace the bristle head when it wears out. 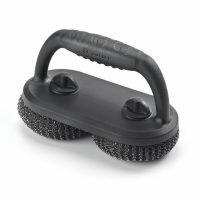 The quality grill cleaning brushes also feature stiffer handles than their plastic handled disposable counterparts. 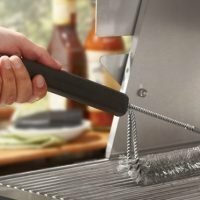 Which means less effort on your end when cleaning your grill grates. 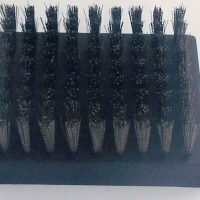 The best part is to just a few bucks more than the cheap plastic models. 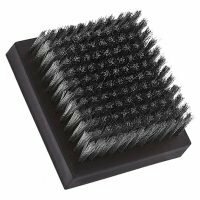 If any of this raises concerns for you, you can always purchase a grill scrubber brush instead of a bristled brush.